Mighty Grip is the leading brand in grips and body protectors. Based in the USA, Mighty Grip operates in over 55 countries worldwide. We create original designs and top quality products to support you in all areas of sports, fitness, and athletics. Mighty Grip has helped many people to enhance their athletic performance by providing optimum protection and grip over many years. Our products are 100% guaranteed. 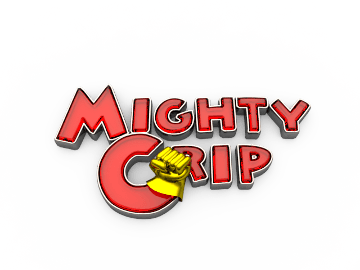 All Mighty Grip products are designed and handcrafted in house by the Mighty Grip production team.